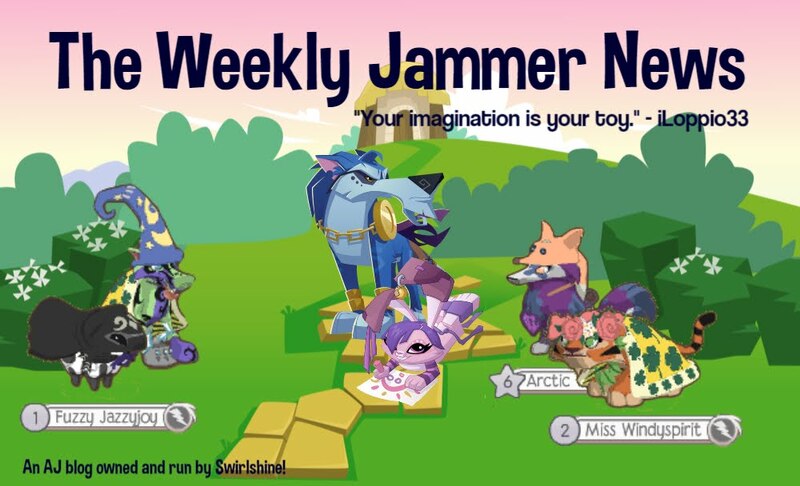 The Weekly Jammer News: JM Help! Do you all remember Jamaasian Middle? Well, I wanted to ask something of you! I based some of the story off my real life, and I want it to be kinda realistic. Today, I thought of an idea that I'd really like to add in the story! This is going to sound so weird, but...I'm going to add a scene with one of us being bullied/teased. They're not going to be bullied throughout the entire story, don't worry! It'll all be done with pretty fast, because I'm make all of us other bloggers stand up for the victim. So, the question is, who's going to be the one being bullied? I would make it me, but I've never really been bullied before, so I dunno how I'd react to a bully. That's why I want to know if any of you will take that role. This sounds like the rudest request on the entire planet, I swear. If none of you want to, no worries! I'll take the spot if you want! Remember though, it won't even be a full day that the victim is picked on! All of the bloggers will stand up for him/her immediately. I just wanted to add this in the book to show that we've all got each others' backs, you know? 1. Ok so the girls who pick on me like to grab me by my bag (it's called seatbelting* and jerk me backwards. they also like to pull my hair for some reason. Like WHY? PULL YOUR OWN HAIR, KIDS! Since HtbaH is basically all about bullying, you could steal some ideas from there if you want. Like when they dump the coke on Indeever's head. I'm happy to be the person bullied. Wow. Those are some pretty stupid things to do. They're not even clever! These bullies must not be the brightest. So I volunteer myself :)! I dunno...I wish it would work!! Okay, well, if me/she/her ever was bullied (and I'm totally open to the story possibility, please, by all means. :) You could go for the participant that is both willing and most interesting, story-wise.) ANYwhooooooo, (XD) if she ever was, I believe she might be kinda... blank. 'Cause she's never experienced this before, ya know? If they use rude comments, she could not react. (Fact is, she doesn't know HOW one reacts to that, but it might be funny to see the bullies' reactions. Do they think she's trying not to show any emotion? Are they surprised by the lack of anger or defensiveness?) Just kinda... wide eyes, "Ummmm... okay? Yeah? I'm a geek. So what?" XD (I LIKE being weird, personally. *shrug* For what it's worth.) What does that give them to work with? If they cause her to trip, perhaps she could gather up her books with a quizzical stare at the person that tripped her, (like, "What's the actual POINT of doing that? I'm curious. Do you derive enjoyment from it somehow?") until they let out an awkward "What are YOU looking at??" "Nuthin'. *shoves last of papers into backpack* Bye." Can you tell I'm trying to cover every possible situation here? X) I don't know if any of these are really plausible, so I'm sorry for any discrepancies, to any actual schoolkids who might be reading this. 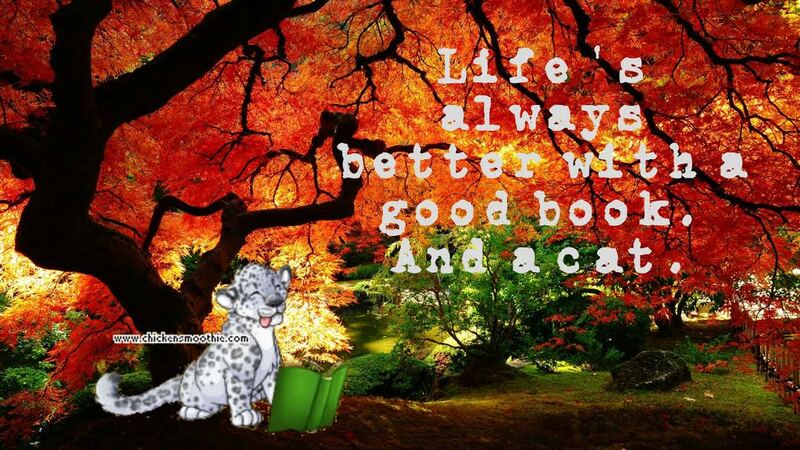 I've read about it some in books, though. OHH! So THAT'S who plays Lieutenant in the pictures!! I haven't written in your part just yet, and I'll be writing the story on my blog, so I can use your idea! There will be some other bloggers who are new in the school too, so you can be one of them! And we'll all meet pretty quick, don't worry! If it actually gets to be physically dangerous, (as I don't think it will be in Jamaasian Middle, but I must be prepared for every fictional situation) I reeeeeally wanna see her give a solid thwack to the jaw, or knock the feet out from under an attacker to give herself time to escape. BUT I'm getting ahead of myself here. XD Sorry. I've got a thing for action-adventure. I may have mentioned/warned you before. (Probably. :/ CX) I just wanna show she's not completely helpless, ya know? This reminds me of a scene I had in the back of my head.... Warning: Gonna deviate from the point of this comment. Come to think of it, this comment is gonna be book-length! o.O I hear you like long comments.... XD I'm gonna test you on that. Yyyep. And I'VE gone off the deep end.... Heh. Welp, there's the unnecessarily long answer to your question, Swirl! XD Thank you SO much for reaching out to us. :) It's wonderful to talk with other authors, and this time was no exception. I had SO much fun writing this! Though I really should have been answering Gracie's Blog Author Questionnaire. o.o Whoops. I DO like long comments! Type away! You've got some detailed ideas! I love that! I'm glad you enjoyed writing that, because I can guarantee that I'll enjoy writing you into JM! See you on the flip-flip side! XDD! Sounds great! I am very honored to stick up for my friends fictionally. CX *thumbs up* My very best wishes go with Jamaasian Middle! Well, I've finally learned! XDD! Yay! I'm glad you're happy with the plan I've made! I'm SO EXCITED TO WRITE THIS!!!!!!! Kraft and Gracie will be the ones being bullied, actually, but I'm surprised and glad that you actually want that role! I just had an idea though, so that everyone is satisfied. Gracie and Kraft will be bullied the MOST, but the rude people are going to shoot insults at the rest of us, too. Then everyone can react that way. Aarghh! D:( It didn't show up AGAIN!! Really, it was less of a response toward the end, but that bit's still interesting, I think. I also volunteer for the part. :) Whoever you think would make the best person/people for the story. OOOOOOOOOOOOOOOOOOOOOOOO RARE LPSSSSS OH MY GAAAAWWWSSHHH I LOAF THEM!!!!!! Wow! Those lyrics fit perfectly! Wait. It says The Cranberries. Are they really called the Cranberries, because that'd be the biggest coincidence EVER! XDD! OOOHHHHHH! THAT GIRL GOT ROASTED!!!! !